Located just moments from the University of Texas, Le Med Apartments are the best location for students looking for off-campus housing or families who appreciate the area. From trendy open-concept floor plans to first-class amenities that add style and convenience to your life, our one-of-a-kind Austin, Texas apartments offer residents everything they are looking for in comfortable, carefree living. 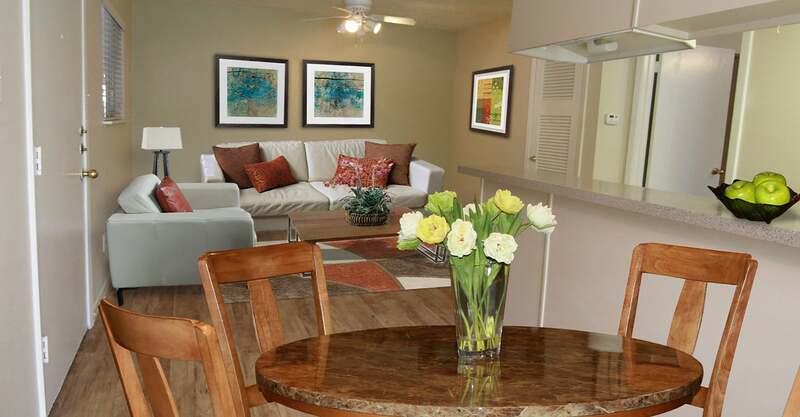 With a perfect location near the West Campus Austin area, you will love calling Le Med Apartments your new home! 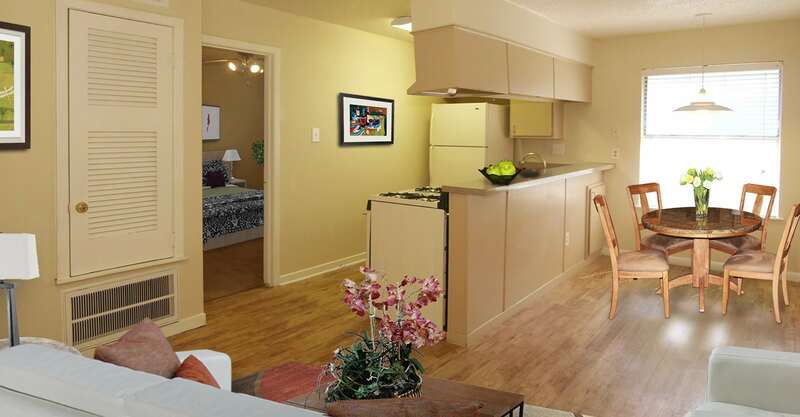 Our elegant Central Austin, Texas apartments were carefully designed with you in mind. Residents of Le Med can choose from a variety of one or two bedroom floor plans that complement any lifestyle. Each one of our apartments in Central Austin feature plank flooring, energy efficient appliances, gas cooking, solar screens, and plantation blinds. Complete with a refreshing pool, picnic areas, abundant parking and a clothes care center, you will enjoy a life filled with luxuries at Le Med Apartment Homes. 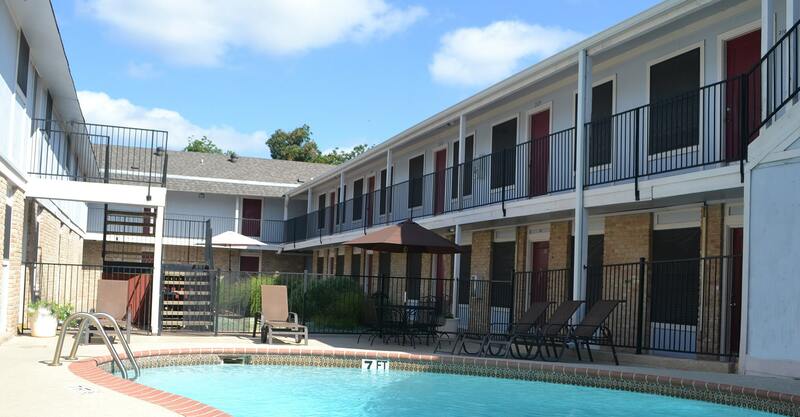 You will love spending recreational time on the beautiful grounds of our pet-friendly central Austin apartments. Schedule a tour today and see for yourself what sets our Downtown Austin apartment homes apart from the rest! Located in the Austin Medical District, Le Med Apartment Homes is the perfect choice for medical students. 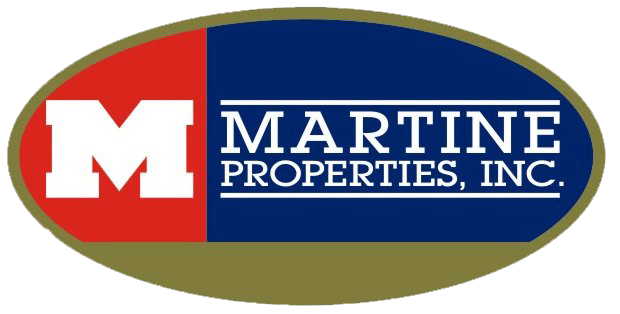 If you are relocating to the Rosedale Austin area or are simply searching for a pet friendly one or two bedroom apartment near the University of Texas Medical School, then look no further than the Le Med Apartment Homes. Offering the best apartments, we will help you feel right at home!